A Pell Grant is money the U.S. federal government gives to students to pay for school. It is for individuals who do not yet have a bachelor’s degree. A Federal Pell Grant, unlike a loan, does not have to be repaid. Once you get the money it’s all yours. One can receive the grant for up to 6 years in a row. For official documentation, click here, or sign up to learn more about accepting programs here. 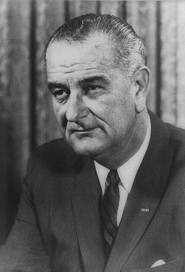 President Lyndon B. Johnson had a goal: to improve the landscape of higher education in the United States. So in 1965, Congress passed the Higher Education Act (HEA). Johnson implemented the HEA to increase the opportunity for students to gain access to higher education. The HEA program included low interest loans as well as full out grants. Now, student aid programs administered by the U.S. Department of Education are contained in Title IV of the HEA, which is why they are called “Title IV Programs.” In 1972, there were amendments to Title IX. 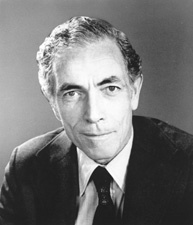 Senator Claiborne Pell from Rhode Island had sought amendments to Title IX to change the current distribution of student aid. The Federal Pell Grant program is sponsored by the United States Department of Education which determines the student’s financial need. The U.S. Department of Education uses a standard formula to evaluate the amount of the grant. More than 5 million individuals receive Pell grants ever year.